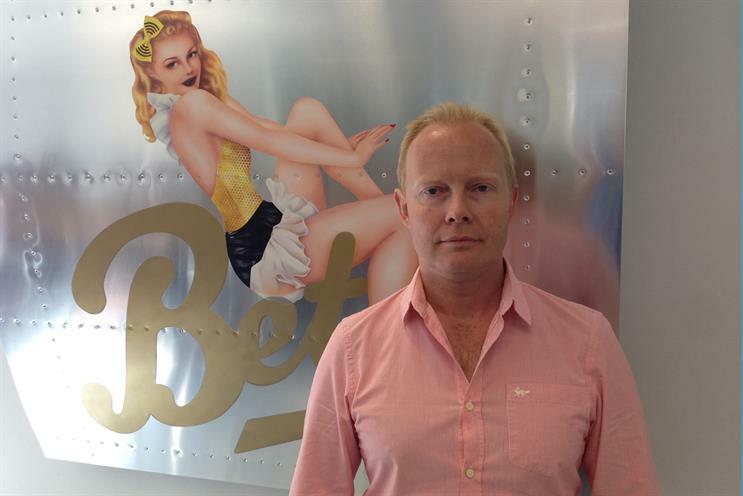 BETC London has appointed Crispin Butler, a board account director at Abbott Mead Vickers BBDO, to the newly created role of head of account management. Butler will lead an account team of ten and report to the BETC chief executive, Matthew Charlton. He leaves AMV after 13 years and was most recently a board director on the Birds Eye and Guinness accounts. He also worked on the Mars, PepsiCo and Sainsbury’s accounts and was previously the head of new business. Charlton said: "Cris joins us with a wealth of experience in producing brilliant creative work. We’re delighted to have him on board. "Before AMV, Butler worked at Young & Rubicam on accounts including HP Foods and Kronenbourg 1664.